New 4 Silver Star 2 AA Rosette hotel located in Winnersh Triangle, within close proximity of the M4, Reading, Bracknell, Wokingham and well placed for London on both the Reading to Waterloo and Reading to Paddington train services (25 minutes). 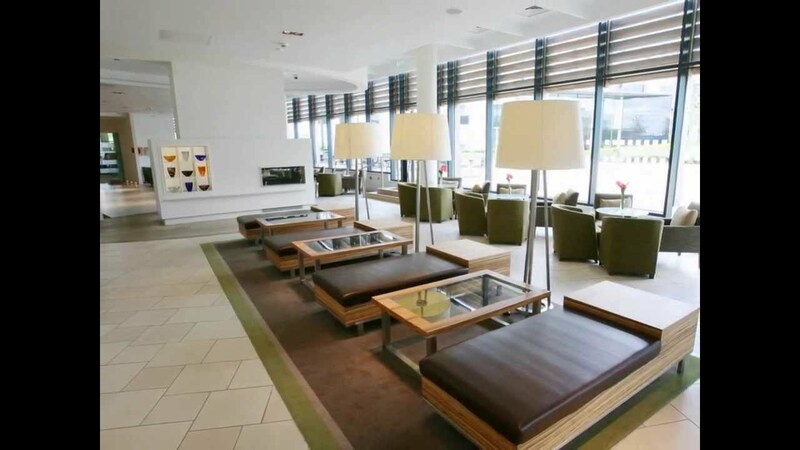 Striking colours and modern interior design greet you in the lobby of the Holiday Inn Reading M4 Jct 10. Offering 174 luxuriously-appointed, spacious, tranquil bedrooms, including Executive, Family and Suites, with 32-inch flat screen TV and luxury bedding. The hotel offers complimentary secure parking for all hotel guests and meeting delegates. Air-conditioning and superfast Ruckus Ethernet Wi-Fi Access throughout. Enjoy relaxed dining in the 2 AA Rosette Caprice Restaurant, open daily until 22.00 and serving both modern British and authentic Indian cuisine with outdoor Terrace for al fresco dining. Flexible dining options including private and corporate banqueting available on request. Why not drop in for an informal meeting in our stylish Monty’s Lounge Bar or simply relax and enjoy a quiet drink or one of our freshly prepared Indian dishes in tranquil surroundings whilst enjoying music by our resident pianist. Schedule your next meeting in our stylish Holiday Inn ‘Academy’ with eight state-of-the-art, air-conditioned Meeting Rooms with natural daylight, Wi-Fi, electronic screens, data projector, tailor-made Day Delegate and Residential packages and dedicated Conference Manager to ensure all your requirements are attended to. Functions for up to 260 delegates welcome. The hotel is the perfect wedding venue as it is licensed for Civil Ceremonies up to 260 guests and offers an extensive range of flexible pricing, menus and banqueting suite options. When it’s time to work out or simply unwind and relax, enjoy our extensive Esprit Spa & Wellness facilities, including 19m indoor Pool, Life Fitness Gym, Sauna & Steam Room. Why not treat yourself and be pampered after a long day at work and book your favourite Dermalogica Spa Treatment? Main training room was good, nice and modern, well equipped. We had one syndicate room on Saturday, then two on Sunday. They were perfect in size and were located next to the main room. This set up is perfect! Wedding Review for the Holiday Inn Reading M4 Jct10: We had a great time at your hotel and the service was excellent. We were pleasantly surprised by the quality of The Indian dinner. The venue was spacious and modern. I have nothing but praise for the services provided.